Love Kal Tak? 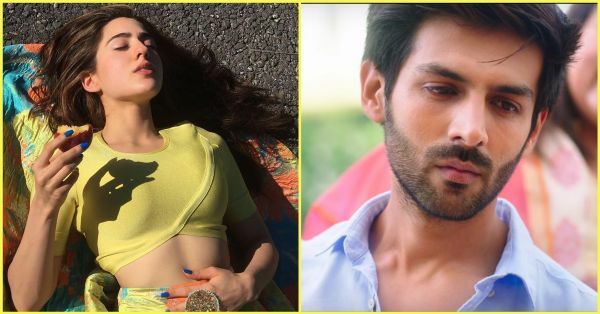 Sara Ali Khan Drops Out Of Kartik Aaryan Starrer Love Aaj Kal 2 & Here's Why! Last week ended on such a wonderful note with the news of Sara Ali Khan and Kartik Aaryan (ahem ahem) working on Imtiaz Ali's Love Aaj Kal 2 together. Sure, nothing was officially confirmed by either of the two actors or the filmmaker but in our head, we had already planned a remix of Chor Bazari featuring Sara and Kartik. But, turns out, Sara won't be a part of the film as the actress has reportedly opted out of it. Love Aaj Kal was a rom-com with Saif Ali Khan and Deepika Padukone as the lead pair. If recent buzz is to be trusted, Love Aaj Kal 2 was supposed to be Sara and her father Saif's first on-screen collaboration. However, Saif rubbished the rumours saying, "It is not true at all." And may I added, fans were looking forward to the father-daughter duo collaborating ever since Sara said, "I'd love to do a film with Abba. But, the film and our characters must justify our presence. We can't do a film for doing's sake." Thanks to their cupid Ranveer Singh who finally introduced the two after Sara admitted to having a crush on Kartik on Koffee With Karan, we actually wanted to see them together for real, at least, on the big screen. Things finally started to get heated when Kartik agreed for a date with Sara saying she need only tell him when she's free for coffee. It seemed like the universe was trying to unite them. Sadly, Sara won't be a part of the film because the script didn't go down well with her. 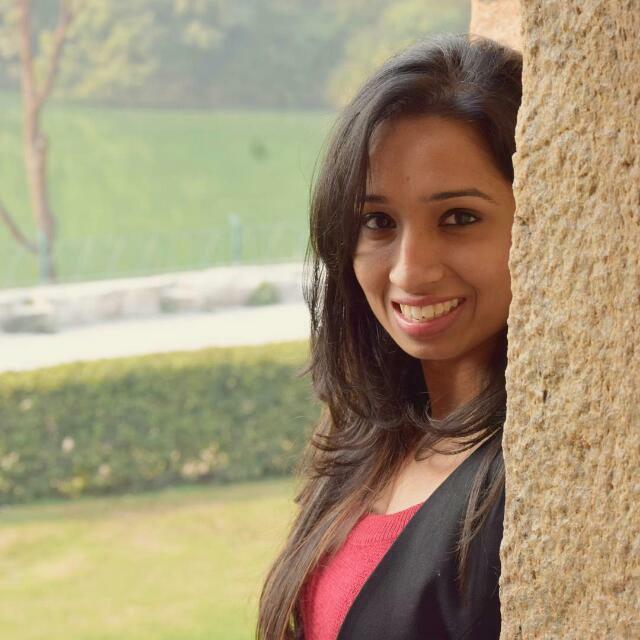 After delivering two back-to-back hits - her debut film Kedarnath followed by one of the highest grossing films of 2018, Simmba - expectations from the 25-year-old celebrity kid are soaring high. While it is not certain what project Sara is working on next, we are wondering who will play the female lead opposite the heartthrob. Any guesses?